Helping patients achieve a symmetrical, healthy smile is one of our ultimate goals. By offering several different treatment options for patients who want to give their smile an upgrade, we’re able to do exactly that. Care with our team is always custom to fit your unique needs. When you choose us for your care, rest assured that you’ll be receiving a respectful, honest and carefully crafted approach to your dental needs. 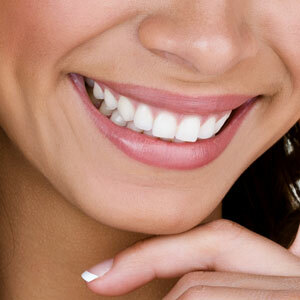 Ready to unlock the smile of your dreams? Contact our practice today to get started. We look forward to helping you achieve your goals!